My name is Áine, and you pronounce that “Awn-ya.” That’s because I’m from Ireland, and my name is in the Irish language. I grew up on a dairy farm in County Clare that was probably riddled with heavy metals. Wanting nothing more to do with cows, I got a degree in computer science from Dublin City University. When I was 21 I won an essay contest in the Irish Times, and for my prize I got an all-expenses-paid trip to San Francisco. I fell in love with the USA, and I moved to New York City in 1998. I couldn’t stand working with computers for another minute, so I tried lots of other jobs including Montessori teaching, math tutoring, and feeding rats to wild raptors. For a while I was too sick from mercury symptoms to work. Once I recovered, I finally found out that the best job for me is being a writer! 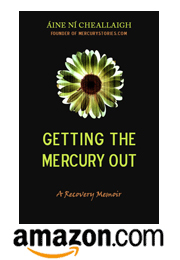 I recently published Writing Group In a Box, a book about how to a form a writing group, and currently I’m working on a memoir about curing my mercury toxicity. 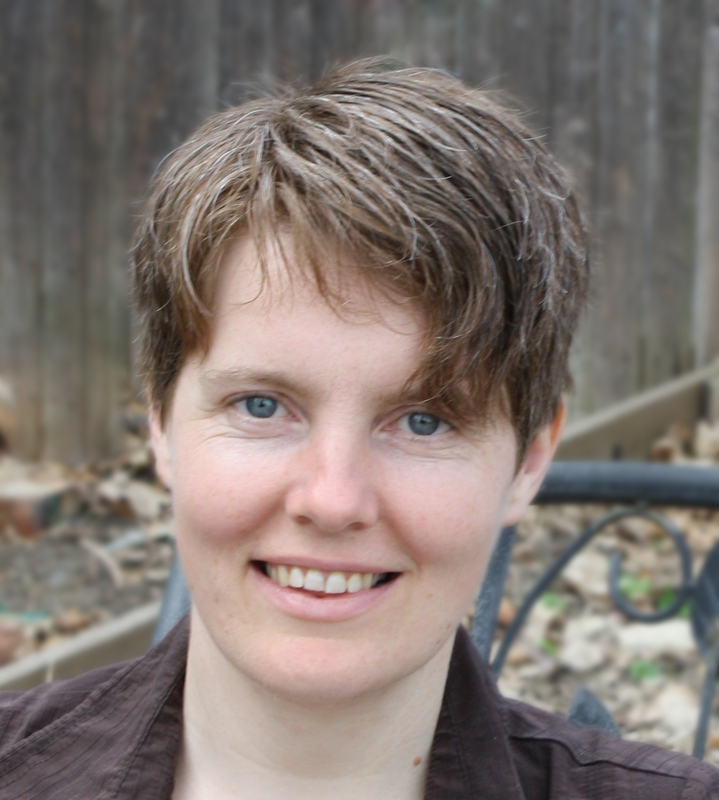 I live in Beacon, NY with my girlfriend — science fiction writer Nora Olsen — and our two cats. Now that I have my health, I enjoy bike riding, hiking Mount Beacon, baking gluten-free bread, and reading.